Headquartered in the Lithuanian capital of Vilnius, Brolis Semiconductors is establishing a brand-new R&D division in Ghent, Flanders. There, the company will focus on the design and development of novel integrated silicon photonics applications. Through its R&D base in Ghent (Flanders), Brolis is adding both photonic integrated circuit technology and silicon technology to its portfolio. This paves the way for the development of integrated hybrid chip technology with brand-new functionalities: think of extremely small remote laser sensors in industrial and healthcare applications, such as smart wearables. “We are happy that Brolis Semiconductors, one of Lithuania’s flagship companies, has developed a fruitful, long-term collaboration with Ghent University – resulting in the establishment of a brand-new office in Flanders,” he concludes. 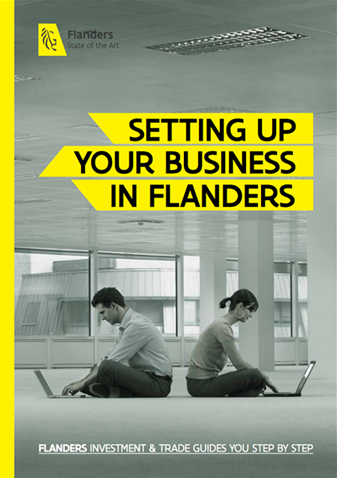 Find out more about R&D in Flanders.